Former Penn State quarterback Christian Hackenberg never could hack it in the NFL, and now he’s taken his game to the AAF. 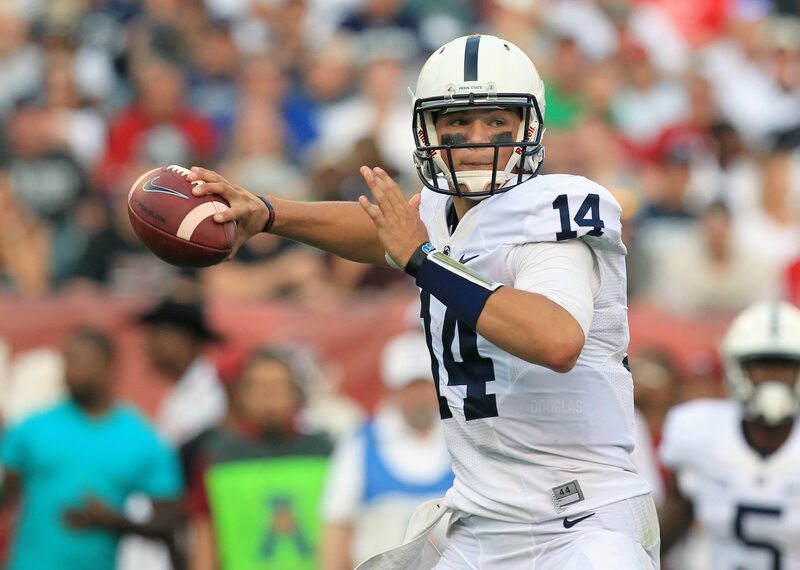 But despite lesser competition, Hackenberg cannot stop throwing interceptions — ghastly ones at that. In the first quarter of Sunday’s game between the Birmingham Iron and Memphis Express, Hackenberg threw a pass short in the middle of the field. He never saw Matthew Wells lurking in zone, and the linebacker got a hand on the ball. From there, cornerback Jamar Summers came up with the interception. Unfortunately for Hackenberg, this is just more evidence that he’s unlikely to ever make it long term as a professional quarterback.